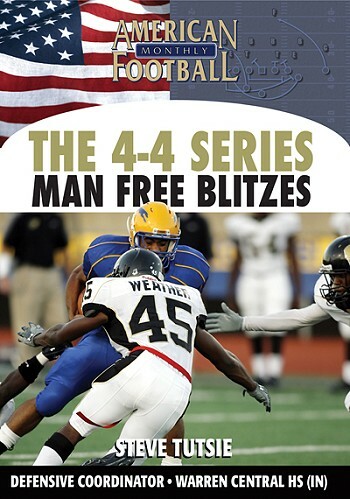 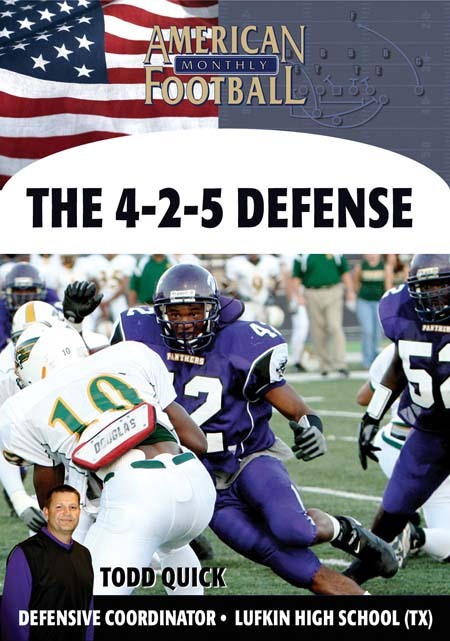 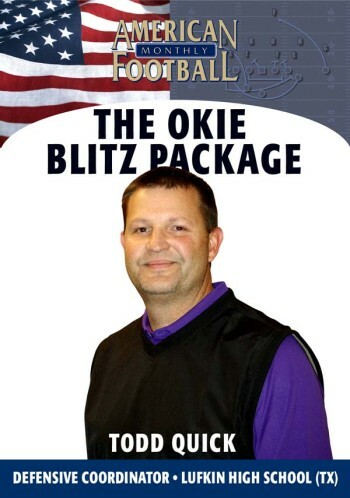 What is the reason national powerhouse Lufkin High School went to the 4-2-5 defense? 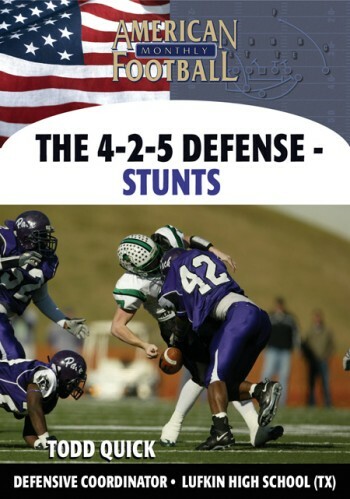 The stunt package: Lufkin likes to bring pressure and doesn't wait for anyone. 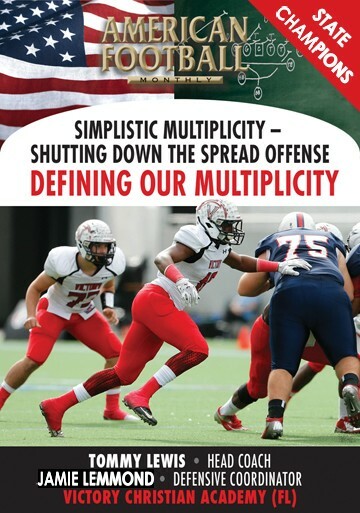 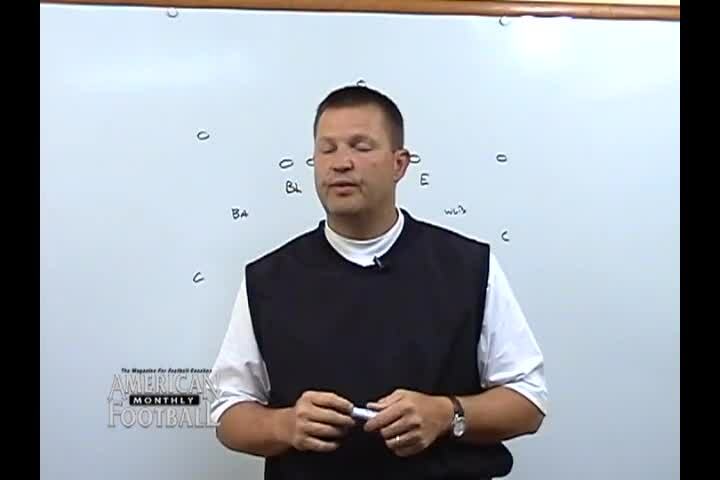 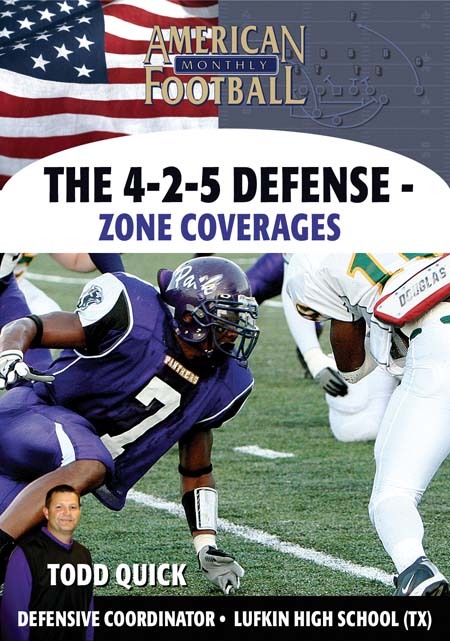 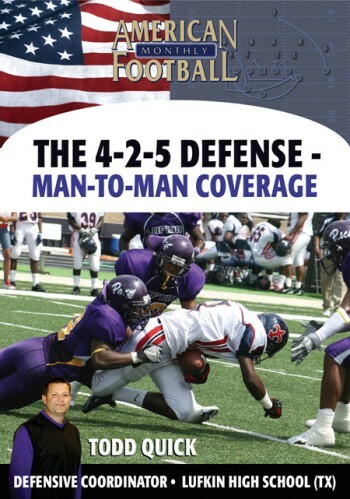 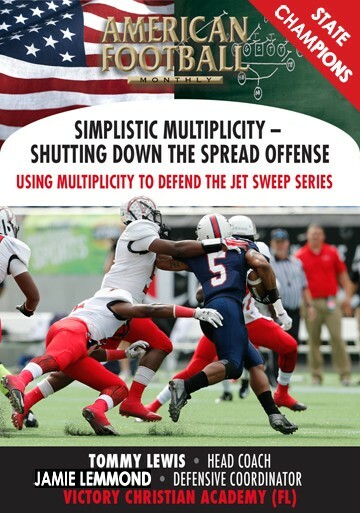 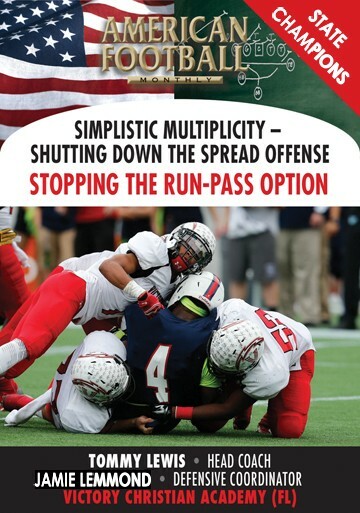 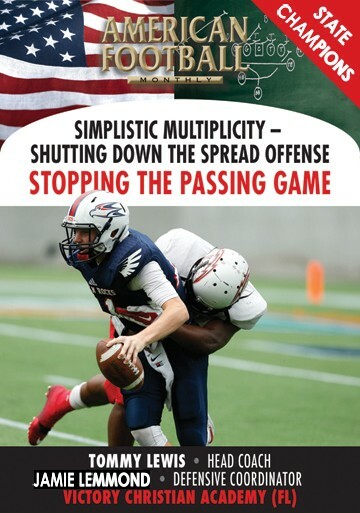 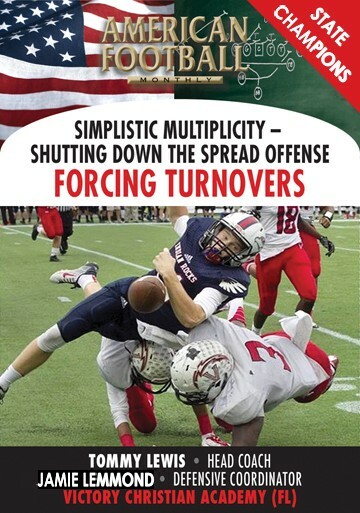 Stunting in the 4-2-5 defense enables you to bring pressure on the quarterback and see if he can make a play.
. How Lufkin calls their 2-back and 1-back calls.
. Lufkin's inside and outside stunts.